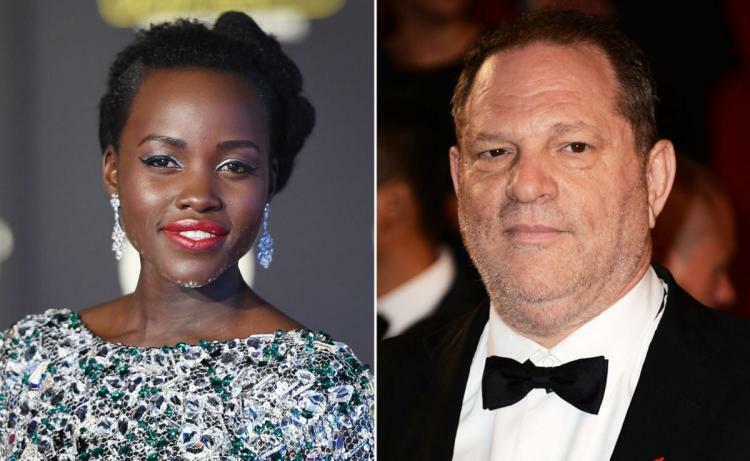 Lupita Nyong’o is the latest in a series of women who have come forward to say Hollywood producer Harvey Weinstein had earlier in their careers, sexually harassed them. In an op-ed for the New York Times, Lupita wrote that she met Weinstein in 2011, at an awards ceremony in Berlin, while she was still a student at the Yale School of Drama. Wary about both strangers and the “intentions of men,” Lupita had sought others’ opinion of Weinstein, looking to vet him.